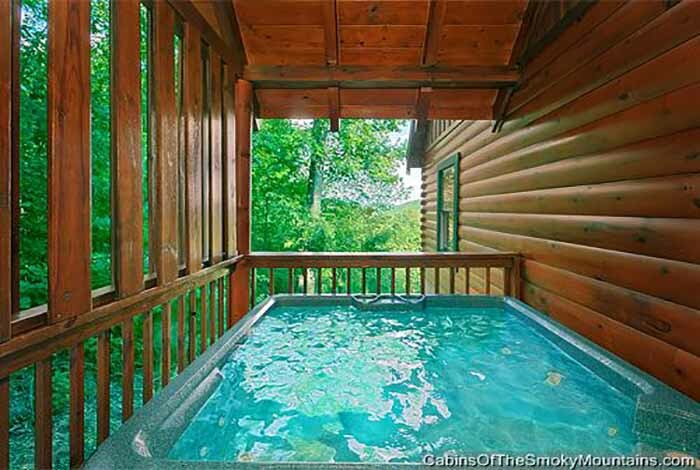 All Decked Out is a beautiful, spacious cabin in Gatlinburg with breathtaking views from all three decks. 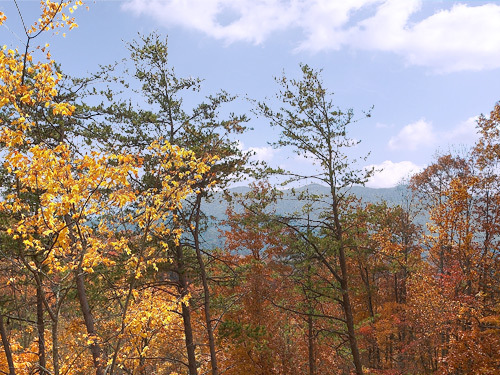 It is conveniently located minutes from the natural beauty of the Great Smoky Mountain National Park, Gatlinburg, Pigeon Forge, and the Arts and Crafts Community, entertainment, shopping and a 3 minute trip to the Trolley Stop and Gatlinburg Visitors Center. There is easy access into the main level where the living area features a beautiful stone gas fireplace, sofa, love-seat and a 42 inch flat screen LCD TV with DVD player. The kitchen is fully equipped and the deck offers rockers to relax in and enjoy the amazing Mountain Views. Off the Living room is an enclosed bedroom with a king bed, armoire, 24 inch flat screen LCD TV, a full bathroom and deck access. Upstairs, guests will find a large Master Suite with a king bed, private bathroom, 42 inch flat screen LCD TV, and access to the upper deck. Adjoining the bedroom is a loft area that offers many hours of fun for the kids with a 40 pre-loaded game Wii system and a 40 inch flat screen LCD TV. 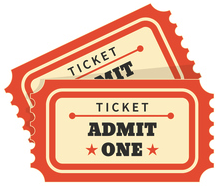 The lower level offers a full game room that includes a pool table, 42 inch flat screen TV with cable, unlimited movies with free Netflix, DVD player, Apple TV with over an 8,000 song collection that provides the ultimate digital jukebox to entertain your family and friends. There are two love seats and a dry bar with stools. Guests can take some time to relax in the four person hot tub. The third private bedroom and bathroom are located on this level with a king bed, armoire and 24 inch flat screen TV with cable. The laundry room is located on this level and provides a full size washer and dryer. All Decked Out has all the amenities a cabin can offer, inviting you to come create memories that will last a lifetime!